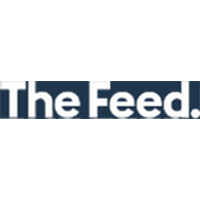 The Feed is a company that gives visitors the opportunity to purchase a wide variety of health products. What you are essentially going to do at this website comes down to two possibilities. You can either purchase a range of boxes filled with healthy snacks, supplements, gear, and more. Your second option involves building a box of your very own. Simply choose your favorites from such categories as protein, bars, hydration and drinks, recovery and shakes, gels, chews, snacks, supplements, breakfast, treats, and gear. You can shop for boxes that are designed to appeal to specific health interests. You can also find out about some of the specific products available. For most up to date offers check out The Feed on Facebook and Twitter or contact The Feed Support for any questions.